The Badrinath Dham Yatra is a holy pilgrimage to the abode of Lord Vishnu. 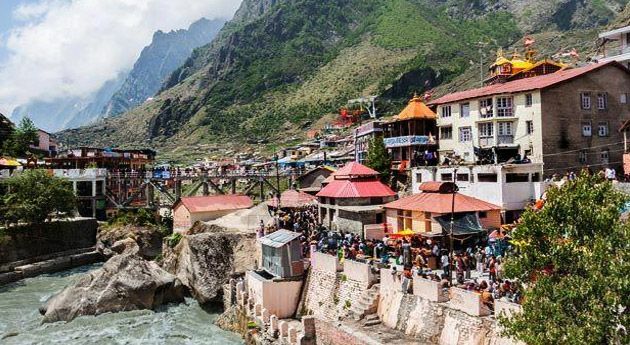 Located on the banks of Alaknanda River under the Badri tree, Lord Badrinath performed penance for 1000 years. The Badrinath Dham Yatra package is a 3 nights and 4 days itinerary. 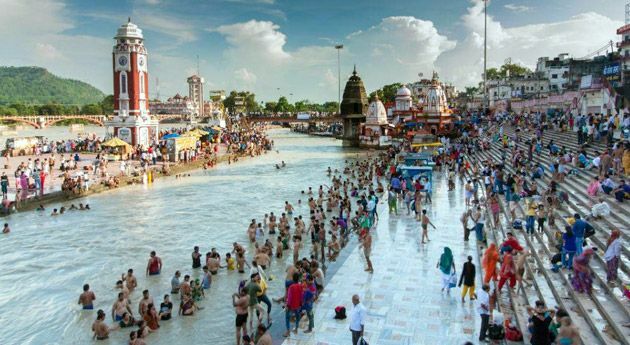 The tour starts from Haridwar and ends in the holy city. The holy locations of Rudraprayag, Joshimath and Badrinath are covered. Pilgrims experience the bliss of the divine in this holy Yatra. This morning arrive at Haridwar and depart for Rudraprayag. Devprayag is a small pilgrim town on the holy confluence of river Alaknanda and Mandakini. En-route visit Deoprayag the confluence of river Bhagirathi and Alaknanda. On arrival in Rudraprayag check in at hotel. Dinner and overnight stay at hotel. 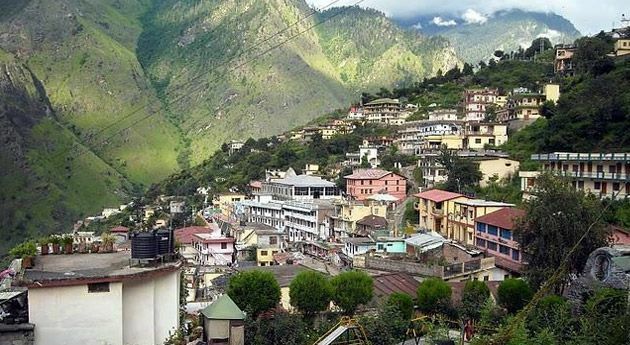 This morning, you check out of the hotel at 08:00 am and drive to Badrinath via Joshimath. After driving through some wonderful Ghat road you arrive at Badrinath. On arrival check into the hotel. After some rest and refreshments, you are all set to go to Badrinath Temple for darshan in the evening. But first you have to go to Tapt Kund (Hot Spring), take bath and then go to the temple. Dedicated to Lord Vishnu, the temple of Shri Badrinath Ji is 15 meters in height, built in the form of a cone with a small cupola of a gilt bull and spire. Later return back to hotel. Dinner and Overnight stay at hotel. Afternoon drive back to Rudraprayag via Karanprayag. 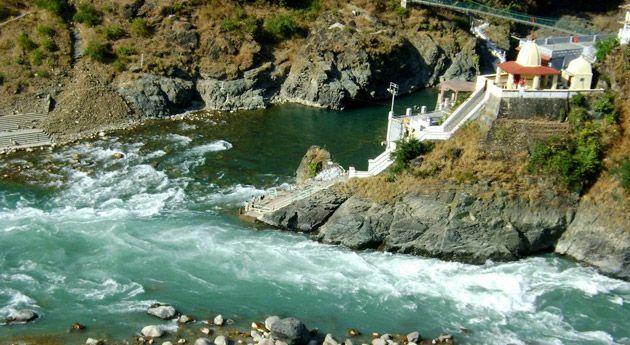 Rudraprayag is a small pilgrim town on the holy confluence of river Alaknanda and Mandakini. On arrival check in at hotel. Rest of the day is free to explore the town. Dinner and Overnight stay at hotel. On reaching Rishikesh, get ready for sightseeing. Visit Ram Jhula and Laxman Jhula. Evening drive to Haridwar and drop at Haridwar Railway Station.